Innovative startups, SME’s, large companies, research labs and universities… Regardless of your business activity, EMC3 Consulting supports and simplifies the development of your innovative products with the help of numerical modelling and simulation. 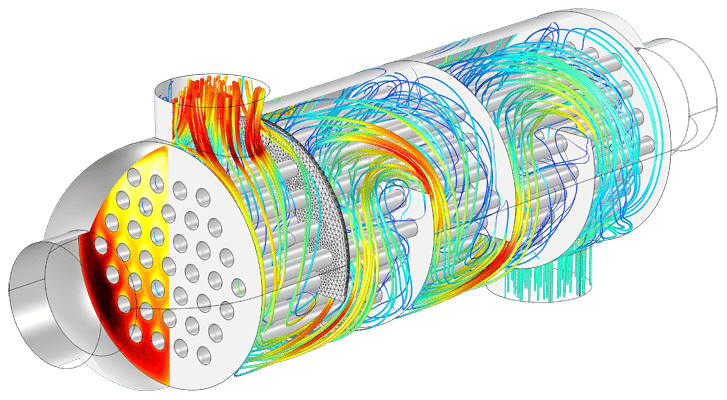 Our expertise of COMSOL Multiphysics® software allows us to model and simulate in three dimensions the physical phenomena involved in the lifecycle or the manufacturing process of your product. Thus we can test and optimise it in no time. We are able to simulate and reproduce the behaviour of your system in order to study and visualise how it works in a virtual environment through three-dimensional images, animations and graphs. Numerical simulation allows us to model real and complex physical phenomena. Numerical simulation has the advantage of limiting risks and costs of direct experiments. Our expertise enables us to test several scenarios on a computer in order to optimise and validate the final design of your product in no time. Our services are entitled to a research credit tax for companies taxed in France (fixed ratio). 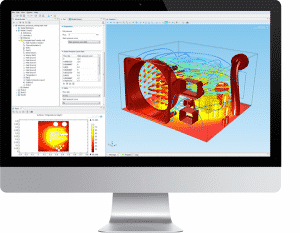 EMC3 Consulting main simulation tool is COMSOL Multiphysics® and our expertise is recognised as a COMSOL certified consultant. This software is widely used in many industries: medical devices (Medtech), audio, sensors and microelectronics, energy, environment, robotics, transport… Regardless of the size of your company, we support you to foster new and innovative ideas over the development stage of your product. EMC3 Consulting will participate to the 5th meetup for innovating startups in medical devices industry organised by SNITEM. Free registration for this upcoming webinar about HIFU (High-Intensity Focused Ultrasounds) simulation for medical devices with COMSOL Multiphysics. Use our expertise in numerical simulation only when you need it, and save the cost of software licence and full-time qualified staff. 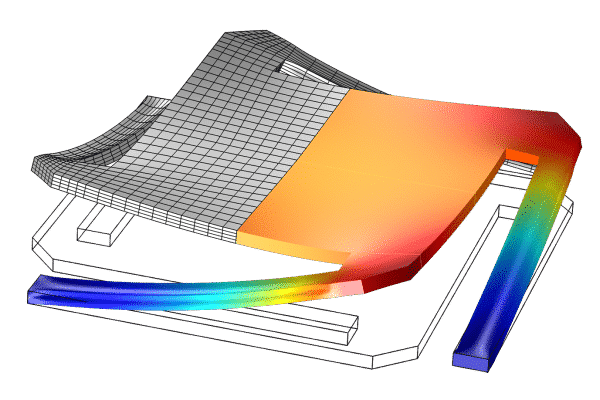 EMC3 Consulting can also provide professional training courses and technical assistance to companies already using COMSOL Multiphysics® software.